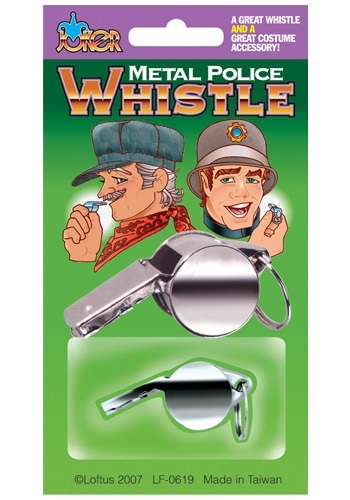 Toot your own horn with this fun toy whistle accessory. 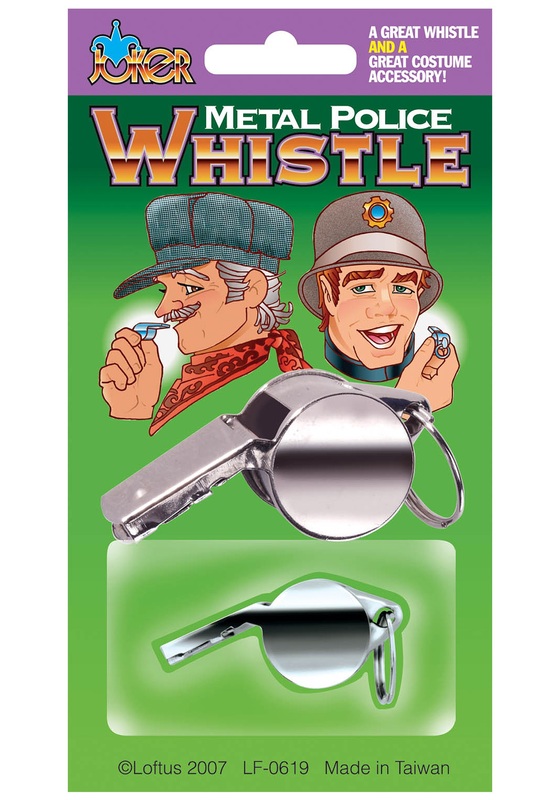 The whistle has a metal loop so you can attach it to a necklace or a keychain. 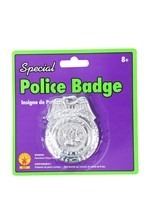 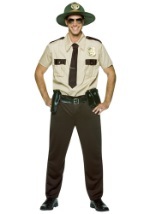 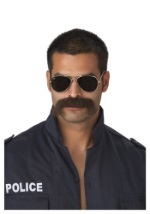 This works great with many of our costumes!